In the early hours of October 2nd, ESA’s ATV-3 cargo ship destructively reentered Earth’s atmosphere where it proceeded to break up, its remnants falling over the Pacific Ocean. The expendable Automated Transfer Vehicle, dubbed “Eduardo Amaldi” finished its 6 month campaign early on Wednesday morning as it burned up on reentry after its delayed departure from the International Space Station. It was initially scheduled for reentry on the 27th September, but the manoeuvre was postponed due to an error during the planned undocking on the 25th. The error was found to have resulted from the incorrect vehicle code being relayed through the system and consequently, the departure from ISS occurred on the 28th. The Reentry Breakup Recorder began recording as ATV-3 hit Earth’s atmosphere and has been safely recovered. Data from the recorder will help better predict future re-entries and improve modelling efforts. 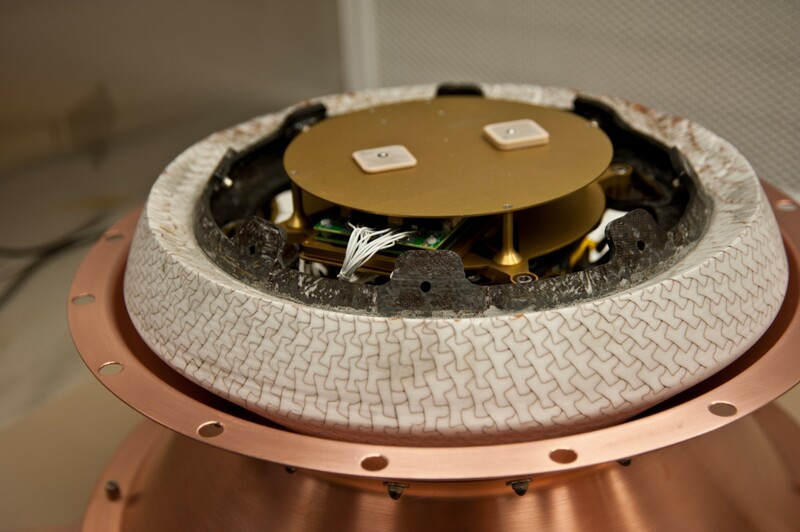 The Reentry Breakup Recorder (Credits: The Aerospace Corporation). 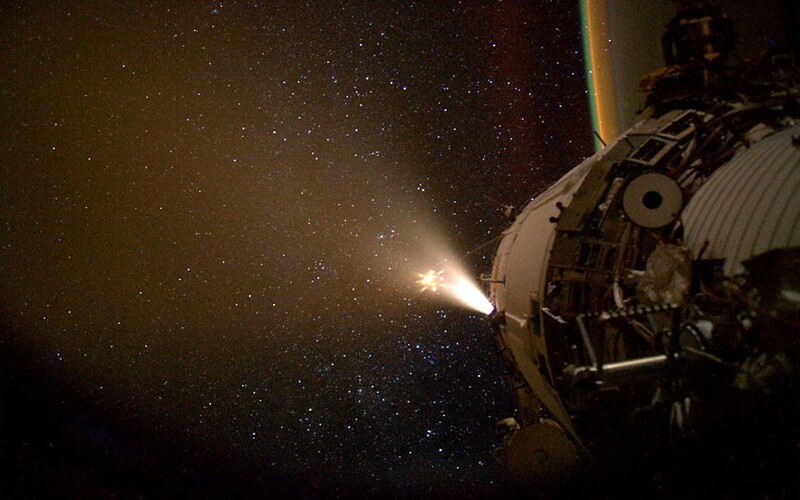 The ATV series of vehicles provide the ISS with supplies and experiments, as well as assisting in the performance of altitude corrections for the station. Two other vehicles have been launched so far, named “Jules Verne” and “Johannes Kepler” and ATV-4, named “Albert Einstein” is due to launch in 2013. The ATV resupply missions are ESA’s contribution in kind to the upkeep of the International Space Station. The main control centre for these missions is situated in Toulouse. The vehicle itself weighs over 20 metric tons and is capable of transporting fragile loads as well as fluids. Each vehicle can only be used once since it is destroyed on reentry. Five ATV vehicles have been scheduled for resupply missions. The most unfortunate way to misfire anyone shall be resting ideal they always these guys being familiar with it’s possible to‘w not keep these things.